It was such an honor to be this family’s Port Orchard Newborn Photographer! It is such a compliment to me when clients travel such a long way to see me! This family came to see me for their maternity session too, which was done at a local tree farm! You can see that session here. Mom is gorgeous and the two of them have such a genuine love. Its one of my favorite maternity sessions because of the gorgeous sunset! 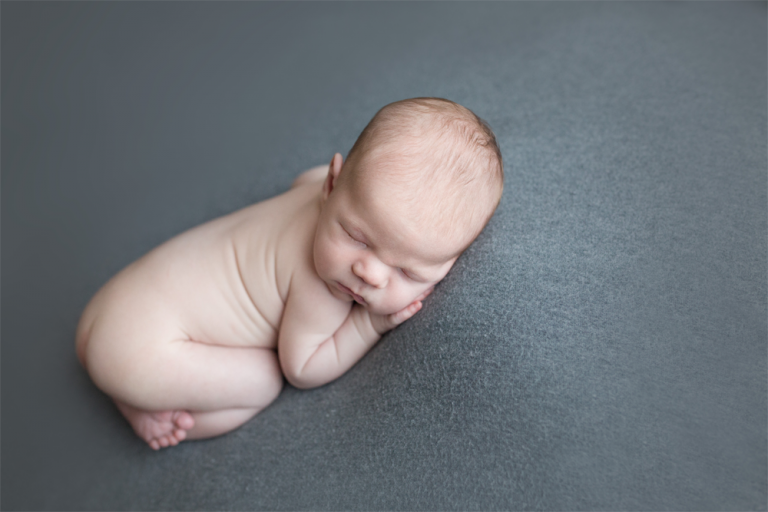 This particular newborn session was my last “in home” newborn session! Getting a studio was the best thing I ever did for my business and I’m grateful to be able to offer that to clients now!